The Notice of Race for the 2017 Para World Sailing Championships has been released. The regatta will take place in Kiel, Germany from June 19th to 25th. 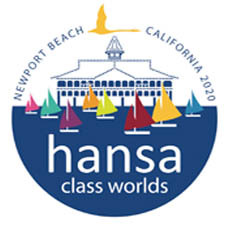 Invited Hansa classes are the Hansa 303 single (women and men’s divisions) and the SKUD18. You can find the link to the NOR here. Online entry is open. 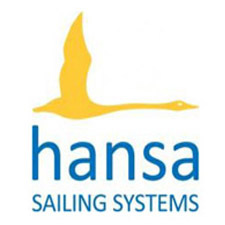 The minimum number of entries for each class/ event is stated in the NoR (10 for the Hansa 303 male and female divisions and 6 boats from 3 continents for the SKUD18). If the number of entries does not reach the minimum number of entries in the relevant class/event until 01 June 2017, the class/event may be cancelled by the Organizing Authority. More information regarding the regatta, including accommodation and travel information is contained in an ‘Additional Information’ pages attached to the NOR. A limited number of European SKUDs are available for charter. Read more here.